World Environment Day is observed on the 5th of June every year across the globe is the largest annual event for positive environmental action. 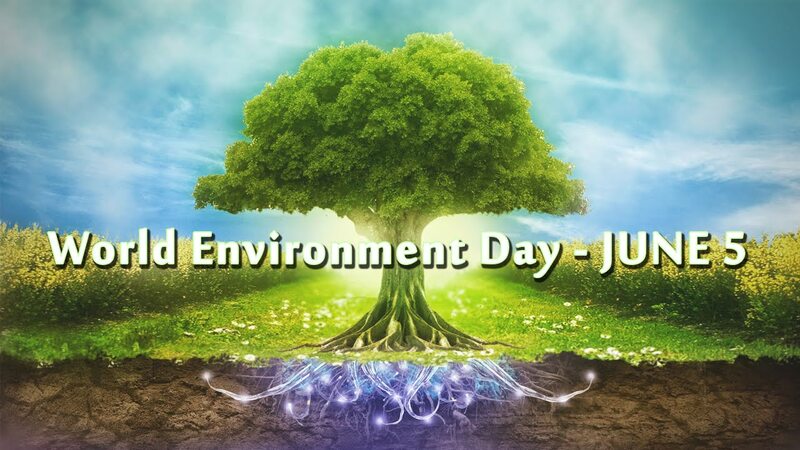 This Day aims to deepen public awareness of the need to preserve and enhance the environment where we all live. 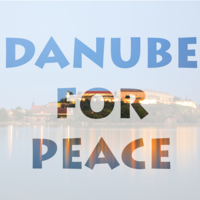 The Danube Peace Boat 2017 will have Environmental Part, Connecting People Back to Nature, back to the Danube River! World Environment Day was inaugurated in 1972 following the United Nations Conference on the Human Environment in Stockholm, Sweden on 5-16 June the first international conference on environmental issues. Since its first celebration on 5 June 1974, millions of people across the world have taken part in thousands of events to raise cheap levaquin online awareness and generate political momentum around growing concerns such as the depletion of the ozone layer, toxic chemicals, desertification and global warming. The theme for 2017 World Environment Day is “Connecting People Back to Nature“. It implores us to get outdoors and to appreciate its beauty and the importance of protecting the earth that we all share. Billions of rural people around the world spend every working day ‘connected to nature’ and appreciate full well their dependence on natural water supplies and how nature provides their livelihoods in the form of fertile soil. They are among the first to suffer when ecosystems are threatened, whether by pollution, climate change or over-exploitation. This entry was posted in Danube Peace Boat, Feature, Friends, From the MEC, Media Lab, News, Projects and Workshops and tagged animation, colaboratives, Education, environment, Europe, festival, filmmakers, freedom, Gender Equality, Global, humanity, Information, international, Literacy, youth in actuion by MEC-Media Education Centre. Bookmark the permalink.